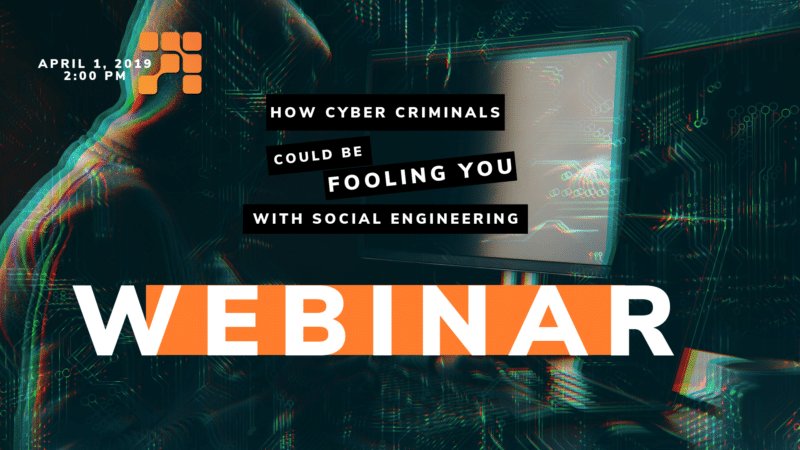 This on-demand webinar covers how cyber criminals could be fooling you with social engineering. As technology evolves, more and more information is available online. 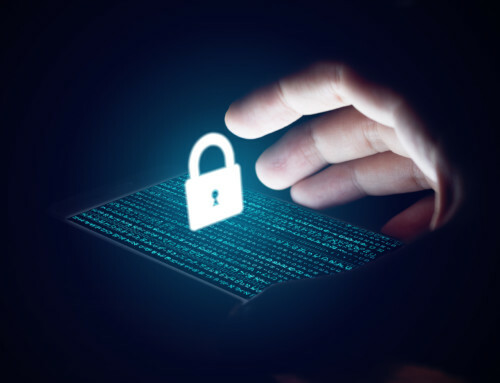 Cyber criminals can use this information on the internet to steal people’s identities, hack into their accounts, fool them into revealing information, or infect their devices with malware. 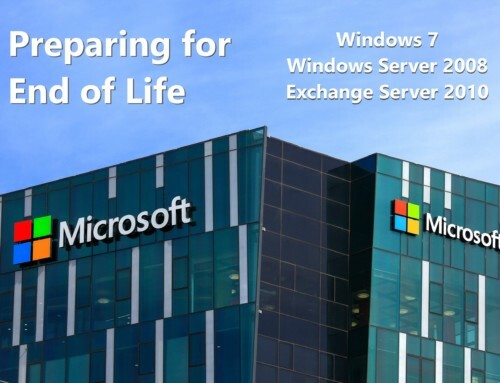 After watching this webinar you will have a better understanding of different social engineering tactics and how they can be avoided. Fill out the form below to get your recording of the “How Cyber Criminals Could Be Fooling You With Social Engineering” webinar. 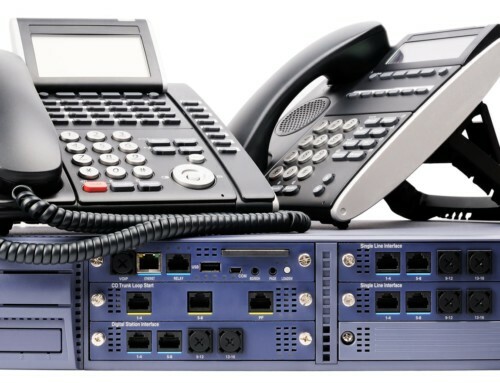 Cloud vs. On-Premise Phone Systems: Which Is Better for Disaster Recovery? 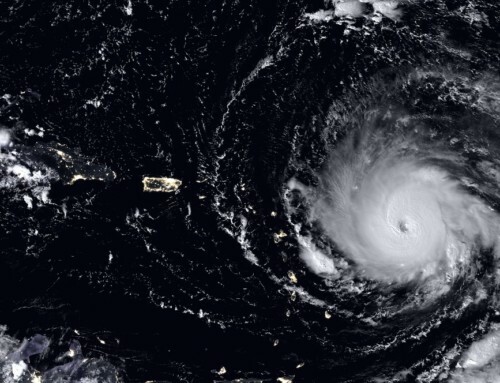 Hurricanes Are Coming! 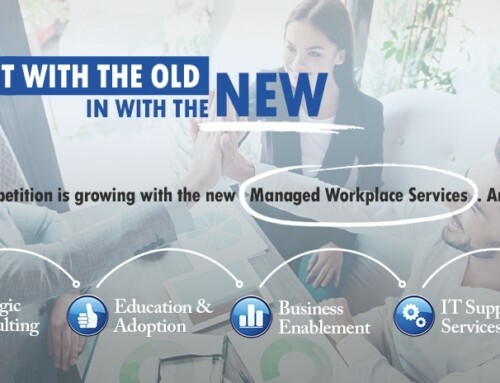 Is Your Organization Ready?